Women Who Tech is on a mission to fund women-led startups. Through our Women Startup Challenges, which have been held at Google, LinkedIn, Microsoft, and London's City Hall, we have brought together the best early-stage, women-led startups to pitch top investors. We've succeeded in enabling more than $20 million raised for women founders. What’s next? 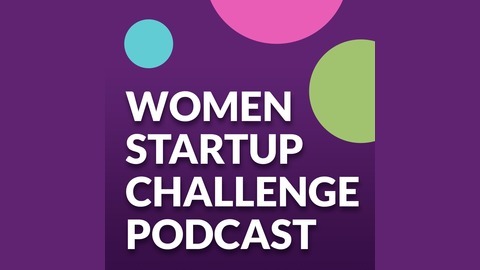 The Women Startup Challenge Podcast! Each week we’ll feature one of ten women-led startups competing for a $5,000 cash grant. We’ll hear from the founders, ask some tough questions, and give you the opportunity to vote for your favorite competing startup. Subscribe now to hear every episode and find out how you can help select the winning pitch! And the Winner is: Yask! 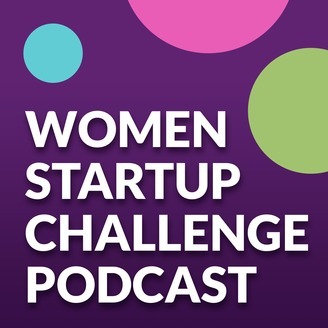 The winner of the first season of the Women Startup Challenge Podcast is Andrea Higuera, Founder of Yask! Listen to this final episode to learn what advances Yask has made since we recorded their episode and how they'll be using their $5,000 grant. Thanks to everyone who voted and support Women Who Tech and the Women Startup Challenge!